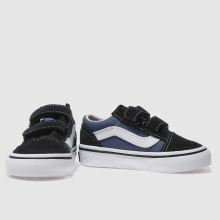 Knocking around since '77, the Vans Old Skool is now here for toddlers. 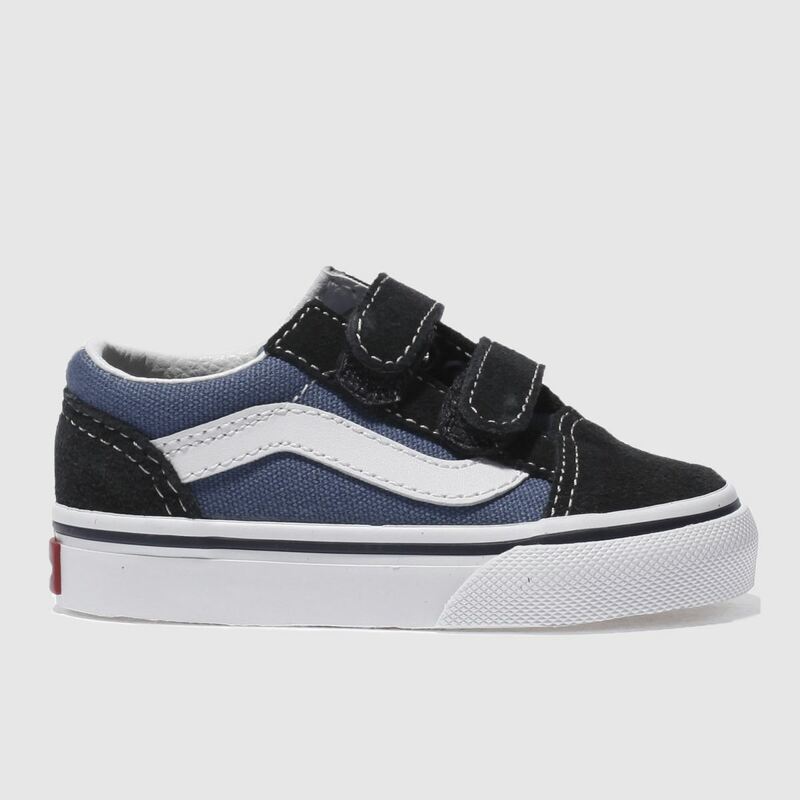 The iconic silhouette arrives in the classic tonal blue and white colourway and is constructed from fabric and suede. 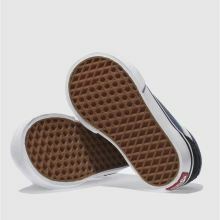 Touch fastening closure and a vulcanised sole complete.